Today seems to be all about sales! Well here are a couple more for you, this time for the Nintendo 3DS! Etrian Odyssey Untold: The Millennium Girl and Shin Megami Tensei: Devil Survivor Overclocked are both available on the eShop for $19.99 until February 24th. Etrian Odyssey Untold: The Millennium Girl offers two full length experiences: The expanded story mode takes players on a journey to unravel the mystery of the Yggdrasil Tree’s origins, and the classic mode updates the original Etrian Odyssey. Both versions feature the same gameplay conveniences, updated 3D graphics, and StreetPass abilities as in Etrian Odyssey IV. 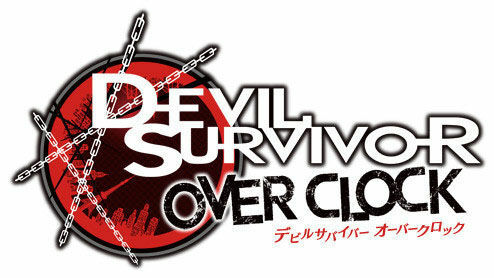 The gameplay is otherwise the same as in the earlier DS title, with players exploring a quarantined version of Tokyo overrun by demons. Lead your party in turn-based tactical battles while trying to determine precisely how the demons are entering the world. Your decisions throughout your travels will lead to different endings, with the new eighth chapter serving as the game’s epilogue.